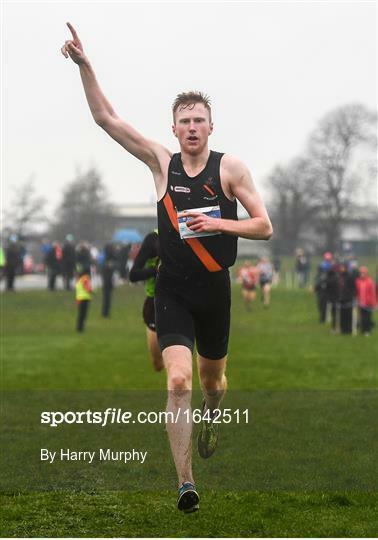 Sean O’Leary today won the National Intermediate Cross Country at Dundalk IT. Sean was strongest in a sprint for the line after 10000m to take the title a most worthy winner. With Sean Doran 11th, Liam Roarty 143h, Adam O’Brien 18th, Sean Carrig 24th and Greg Hossenny 28th the team finished 2nd behind North Belfast. 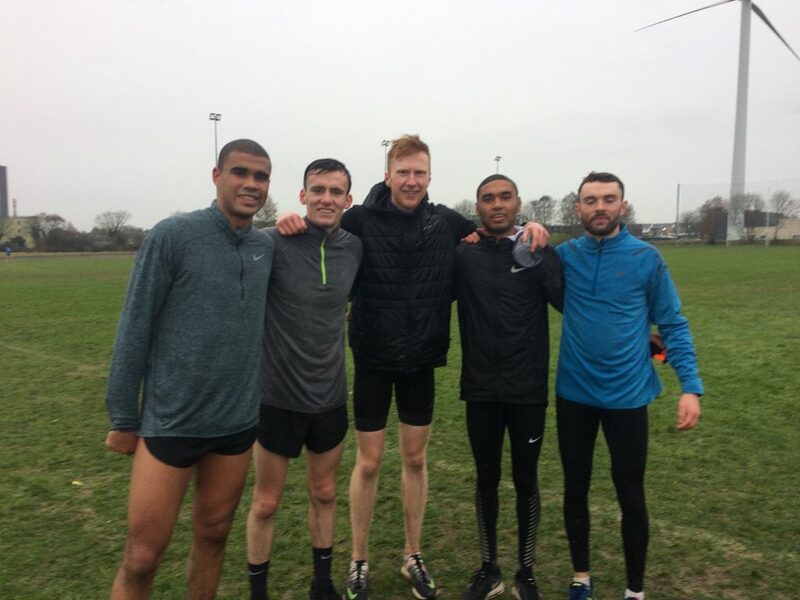 In the Master Clonliffe M65 took gold: Matt Slattery 4th George Maybury 6th, Eugene McCarrick 10th and Pat Devitt 14th. Both Matt and George also won inter county gold as Dublin beat holders Cork.